Good Friday's service will utilize musical from Estonia, England and America. The service begins with Arvo Pärt's "Spiegel im Spiegel", a minimalist piece of music written in tintinnambular style, or where one part uses slow moving variations on a single scale, while the other part collaborates with broken chords or triads. The title means "mirror in the mirror" and refers to infinity mirrors, which produce an infinity of images reflected by parallel plane mirrors. Nicole Rumeau will sing Samuel Barber's "The Crucifixion", a powerful expression of Mary's rational to the sight of Christ on the Cross. The service music will conclude with the choir's rendition of John Stainer's "God So Loved the World", which we used in service a few weeks ago, but is especially apt on Good Friday. On Easter Sunday, the choir is joined by several instrumentalists in the joyous celebration of Christ's resurrection. Prelude music includes works by Bach and Natalie Sleeth, as well as an arrangement of Marty Sampson et al's worship tune, "Praise the Name" (Anastásis). We continue with Molly Ijames' setting of "When Morning Gilds the Skies." The creative accompaniment and slowly blooming of this arrangement helps us to visualise the sunrise. Philip Stopford's joyful setting of "Christ the Lord is Risen Again" abounds with energetic alleluias. The singable nature of this anthem may mean that you walk away with this tune in your ear for the week! We close with Händel's "Hallelujah Chorus" from the Messiah. Those gathered in worship who would like to sing this stalwart of the choral repertory should join the adult choir on the last verse of the preceding hymn. This Sunday we celebrate the resurrection of the Lord! The band has three new anthems that we are going to share. We hope to see many of you there as we celebrate the love of Jesus! Ark and Dove’s text number is: 410-983-3481. You can text one-time or recurring donations to this number. Text Give to get started. Text Commands for more options. 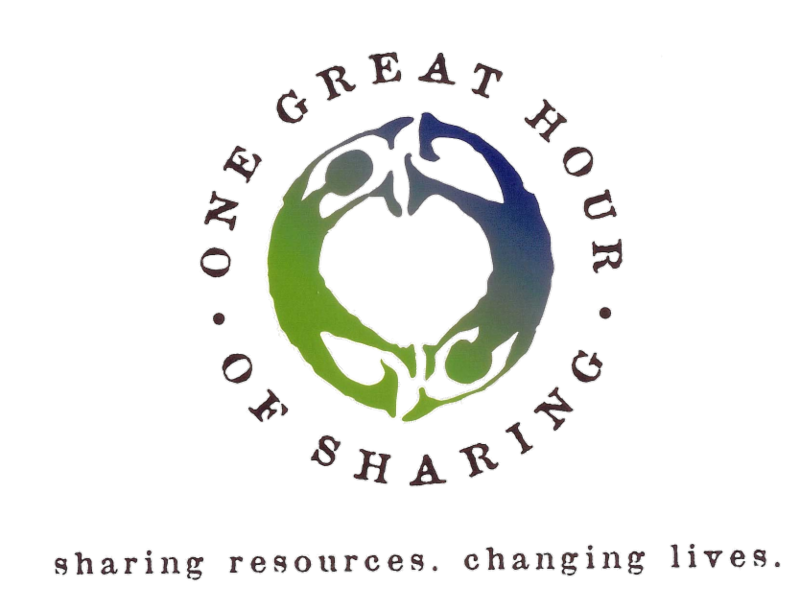 Text an amount followed by GreatHour to give to One Great Hour of Sharing. The Facilities ministry is desperate for team leaders and volunteers. It takes many hands to keep our facilities and property in adequate condition to host the many Ark and Dove , and outside group events every week. Do you enjoy working outdoors? We need a Grounds Team leader to coordinate the mowing schedule, and work with volunteers to do regular maintenance for our flower beds and rain garden. Do you have an interest in Security? The newly formed Safety and Security Team needs a leader to help coordinate an analysis of the property and create a structure for the team. Do you want to help but don’t know where? All of the facilities teams could use more members. If any of these opportunities interest you, or you would simply like more information, please contact Rob Yeager Facilities@arkanddove.org. If you attend the 11:00 service on Sundays and are willing to help clean up our fellowship snack table around 12:30, please contact Nicole Howe (nicolehowe123@gmail.com). We'd really appreciate your discipleship! Join us for another round of Pub Theology, May 1, 7 pm at Frisco Tap House. The night's question: is there a place for politics in church? Please contact Pastor Jon, jgnelson1985@gmail.com. Interested in reading popular fiction and nonfiction that engages Christian faith? Join Ark and Dove's book club. April's book is The Great Divorce by C.S. Lewis. We will meet for lunch on Sunday, May 5. RSVP: Pastor Jon (jgnelson1985@gmail.com). Saturday April 27 2019 9:00 AM – 5:00 PM First National Antiracist Book Fair at The American University, 4400 Massachusetts Avenue, NW, Washington, DC. This event is being hosted by the Antiracist Research and Policy Center founded by Ibram X. Kendi, author of Stamped from the Beginning. "This free community book festival brings nationally renowned authors to engage in panel discussions on topics ranging from how to improve racial diversity in children's literature to what it means to be an antiracist public intellectual. The festival also features children’s activities and readings, poetry slams, refreshments and book sales courtesy of Politics & Prose.” More info here. Tickets need to be purchased for some of the main stage events here. 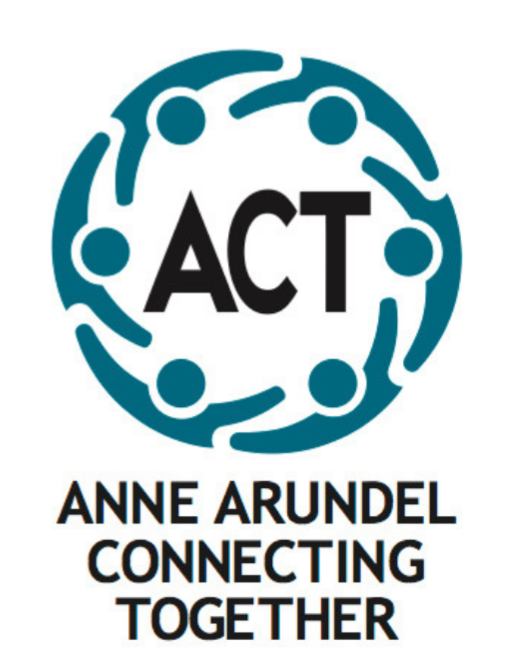 Some of us plan to attend the performance of Janet Langhart Cohen's Anne & Emmett on Sunday, April 28 at 3 pm at the Murphy Fine Arts Center at Morgan State University in Baltimore. The one-act play involves an imaginary conversation between Anne Frank and Emmett Till. Perhaps you would like to join us. Linnie Girdner, girdnerlinda@gmail.com or text/call 410-999-7892.